We all know the benefits of cardio workouts, but who has the time? If you are strapped for time, and are in decent shape, the tabata protocol is for you. This workout is not suited to beginner exercisers. It's pretty simple. This workout is best performed on a spin bike or an elliptical trainer. If you really need to, it can be done on a treadmill. Step 1: Warmup for 5-10 minutes at an easy pace. Step 2: Perform 8 20-second sprints with 10 seconds of rest in between each one. Continue until the 9:00 minute mark. Step 3: Cool down by moving slower for 3-5 minutes. The sprint needs to be 'all out.' You should have nothing left to give at the end of each one! 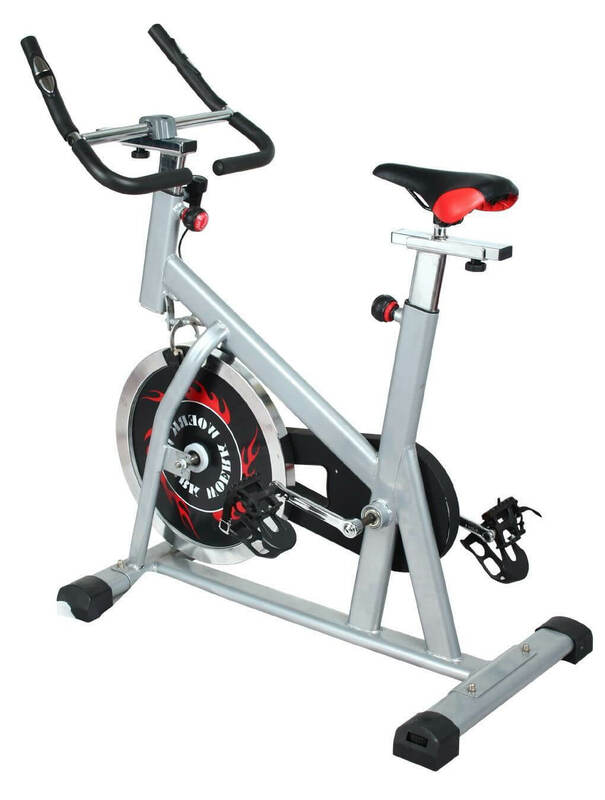 This means, on a spin bike or elliptical, crank the resistance up, AND go as fast as you can. You can go as slow as you want and as low resistance as you want during the 10 second 'rests' as long as you keep moving. The Tabata Protocol will burn many calories during the workout, but also many more throughout the rest ofd the day. Depending on how hard you work and your body size, the total caloric burn can be a few hundred calories. Not bad for just 4 minutes of really hard work! This protocol is also a good way to do a high intensity workout that will boost your strength AND endurance while being easy on the joints.